Play Totally Wild™ online for free now! Grab your tropical helmet and get ready! 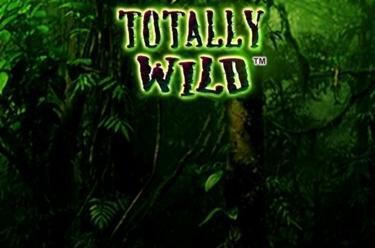 Totally Wild takes you to a stunning jungle safari where you can admire exotic jungle plants and rake in Twist wins galore. 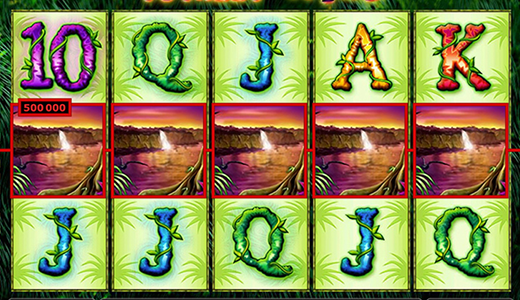 Jaguar and Little Monkey score the highest wins, but we likewise suggest that you keep your eyes peeled for the Jungle symbol: If you spot 3 or more Jungle symbols in any reel position, then you have entered the free game territory and 4 Wild symbols give your winnings wings! Line up 3 matching symbols from left to right along one of the up to 20 win lines to earn Twists. The Jungle symbol acts as Scatter symbol and grants you free games when it lands at least 3 times during a spin in any reel position. What's more, it substitutes for all remaining winning symbols and can complete your symbol combos. 3, 4 or 5 Jungle symbols appearing in the reel jungle - this is heaven for any Twist collector in Totally Wild! If you have detected this symbol combo in a spin you're off to explore undiscovered free game grounds! During the 10, 15 or 25 free games Jaguar, Little Monkey, Toucan and Frog turn into Wild symbols that complete your winning combos (except for Scatter). You can't see the Twists for the trees? That definitively won't happen in the Totally Wild jungle! In this tropical forest you discover incredible wildlife as well as copious amounts of Twists that feel right at home on the jungle-covered reels. And keep in mind: Twists are not an endangered species, so you can touch them, collect them or stockpile them in your player account!